Sandro Perri returns with In Another Life, his first new solo album since the acclaimed Impossible Spaces from 2011 (which garnered a Best New Track and Top 50 Albums of 2011 from Pitchfork, among many other accolades). 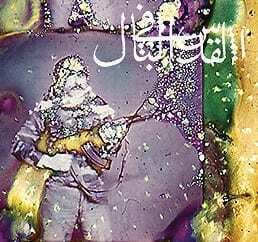 Perri has been called “one of the most singular producers in contemporary music” (Boomkat) and his long affiliation with Constellation through various electronic and singer-songwriter guises (Polmo Polpo, Glissandro 70, Off World) has produced a uniquely adventurous and iconoclastic discography. In Another Life expands on this in peerless fashion. 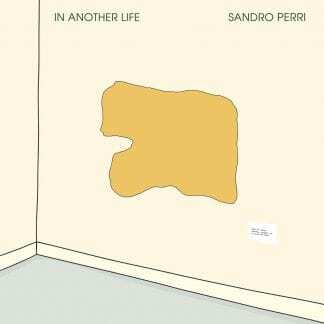 Side Two of In Another Life features a similar approach, though in a distinct 3-part series: “Everybody’s Paris” begins with Perri on vocals, with the mic then handed over to André Ethier (The Deadly Snakes) and Dan Bejar (Destroyer) respectively, who each take a vocal turn singing lyrics of their own. Sandro calls this “a song-cycle designed to accept any lyrical variation fed into it: a fill-in-the-blanks questionnaire in the form of a song.” Of course “Everybody’s Paris” ends up being much more than this, with the evocative phrase of the song’s title serving as the lyrical tent pole and recurring refrain; an anchor point for signification and sentiment that intentionally belies the suggestion of anything prosaic or administrative about Perri’s formal conceit. 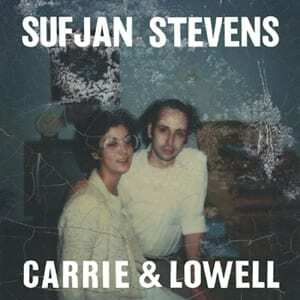 In the hands of these three master lyricists and voices – and with Perri subtly reconfiguring the instrumentation and arrangements for each of the three parts – “Everybody’s Paris” emerges as a profound and fitting sibling (a set of triplet brothers?) to Side One’s ‘infinite’ title track. 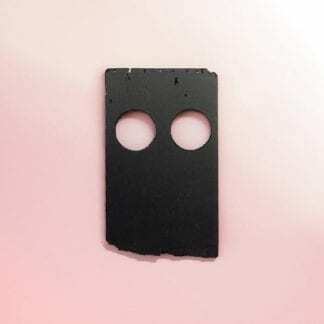 The result is a gently yet enormously affecting album that basks thoughtfully and discerningly in a slow, sweet melancholia. 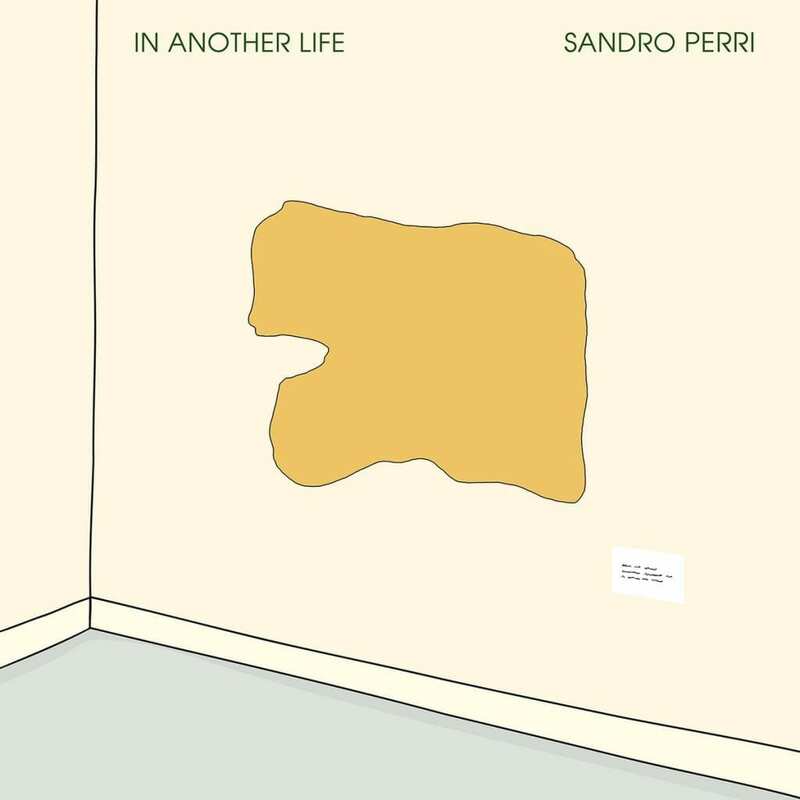 In Another Life is a supremely listenable return to form for Sandro Perri, the music like a temporal analogue to a tender nature tableau registering slight changes under shifting light and a meditative gaze: at once appearing to signify only itself, while auguring the promise of harmonious life.